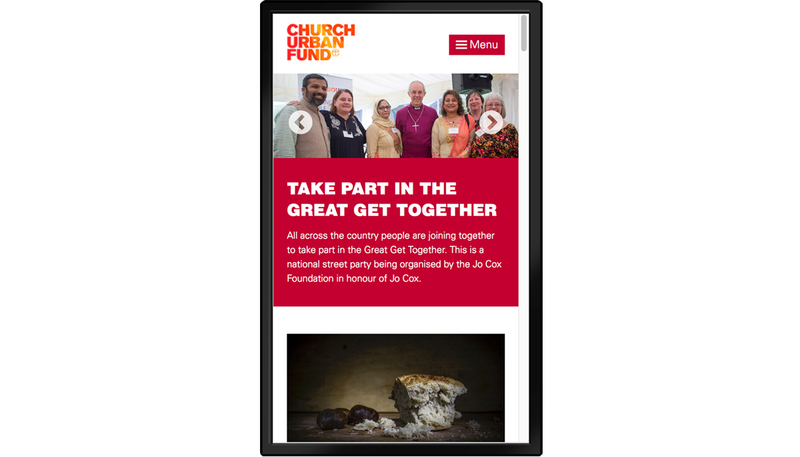 The Church had moved on, but CUF’s branding was stuck in the dark ages. Responsible for: brand workshop facilitation, concepts, copywriting and creative direction. 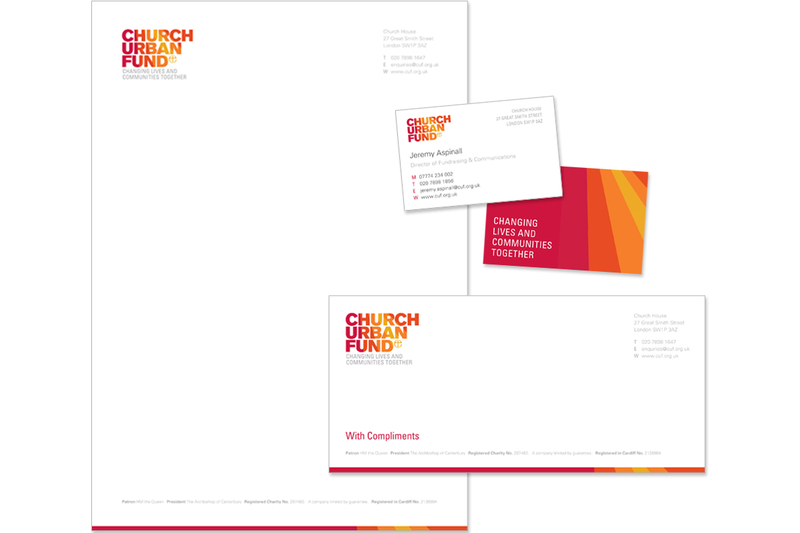 Church Urban Fund – Brand workshop facilitation, concepts, copywriter and creative director. 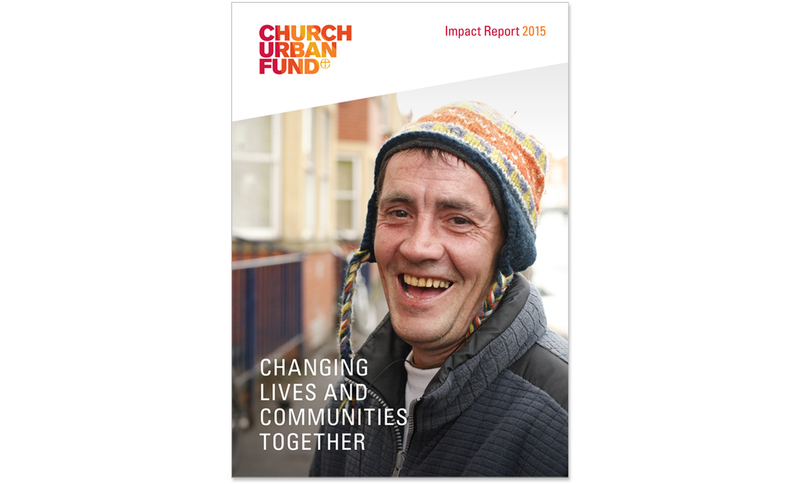 Church Urban Fund is a key charity of the Church of England. Their existing identity was old-fashioned and lacked warmth. 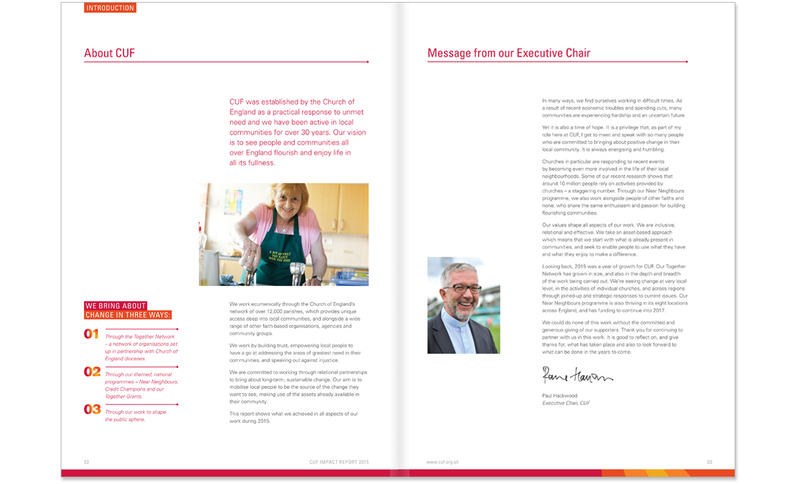 Having developed their remit and values over 27 years, they needed a complete brand update. 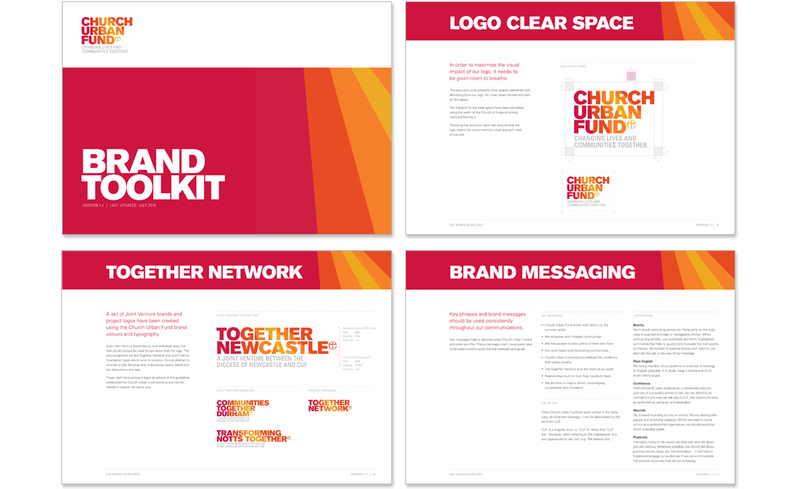 The new identity conveys a positive and contemporary brand message. It is bright, vibrant and has Christian symbolism at its heart. 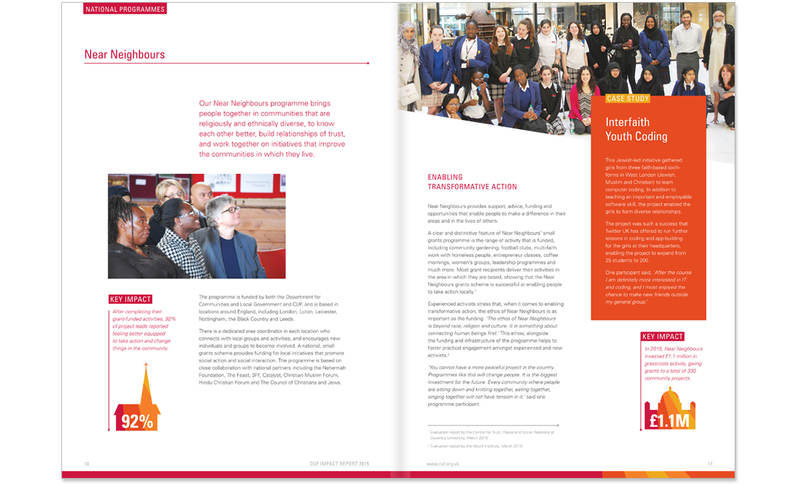 Rebrand, literature, website and display materials. Brand workshop facilitation, concepts, copywriter and creative director.